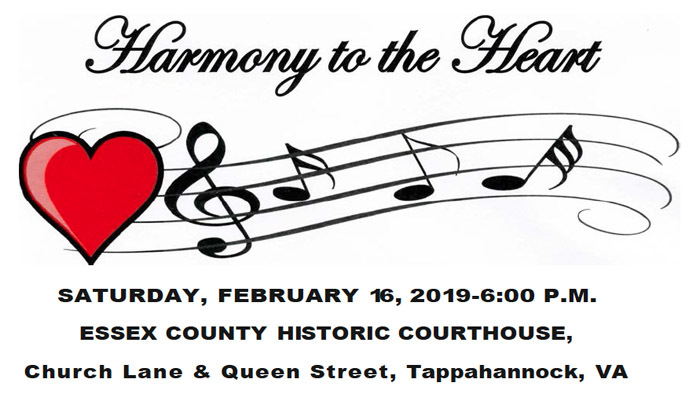 Enjoy an evening in Tappahannock with friends listening to twelve of the area’s finest musicians at Harmony to the Heart”, the Tappahannock Rotary Club’s Valentine concert at 6:30 pm on Saturday, February 16th at Essex CountyHistoric Courthouse (Old Beale Church). 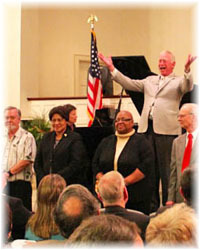 In a concert setting, master of ceremonies Emerson Hughes will introduce the performers, many of whom are known for their other roles in our community. Michael Faulkner, Director of the Tappahannock Regional Free Clinic, planned this special evening. Tickets are available as a sponsorship package or $40 per person - advance ticket purchase is necessary due to the limited availability of seating. This popular event will most likely be a sellout due to the incomparable diversity and quality of the music and social ambiance that the evening offers. For more information about the concert, to participate as an event sponsor or to buy tickets please follow links above. 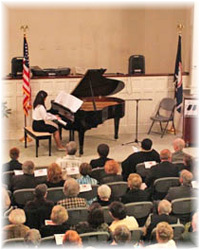 Local community organizations benefiting from tonight's concert are the Riverside Tappahannock Hospital Foundation, Jacobs Ladder, Tappahannock Artists’ Guild, and Ledwith-Lewis Free Clinic.